The Riviera is renowned for its long sunny days and Mediterranean lifestyle. 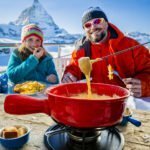 What’s less well-known is that it also offers easy access to the Alps and the abundance of recreational opportunities available in the highest mountains of Western Europe. 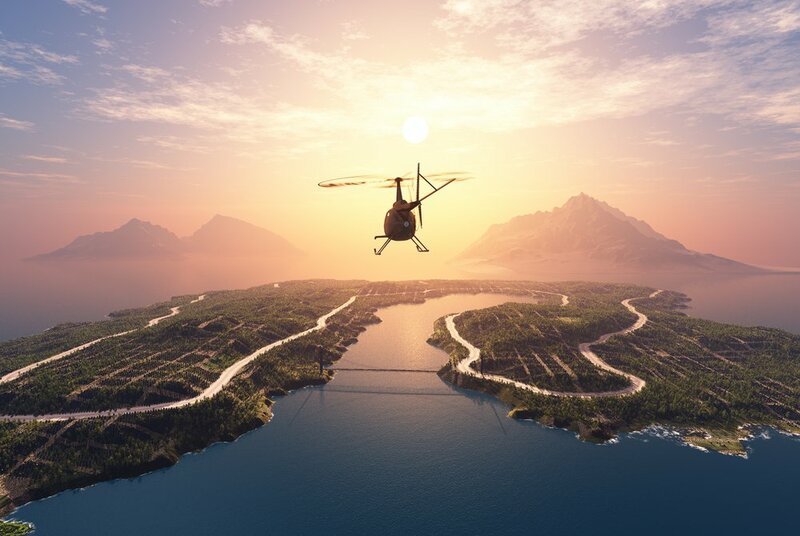 The good news is that there is a window of opportunity over the next month to ski in the morning and sunbathe on a Riviera beach with the help of a luxury helicopter transfer. We have handpicked the highest ski resorts that are situated less than 90 minutes from the beaches of Cannes, Nice and Monaco. 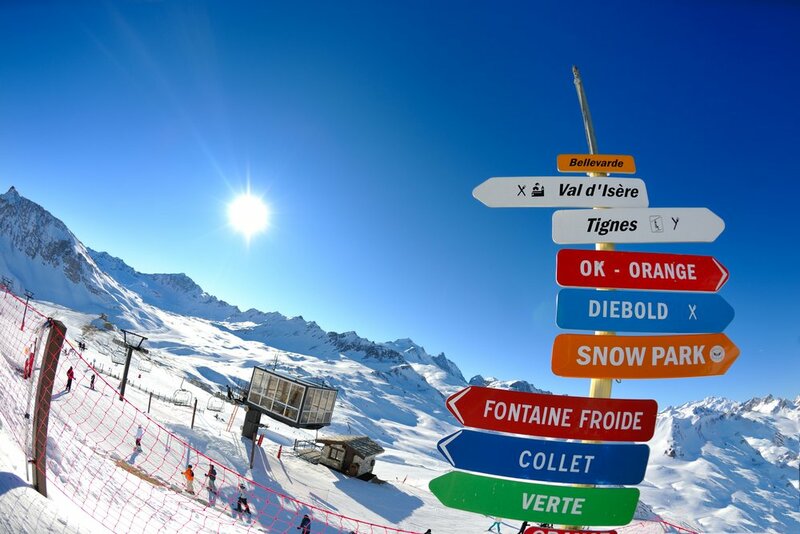 Tignes has a long ski season because of its 1,550m-3,450m slopes. 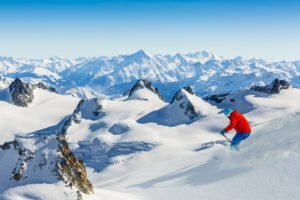 You can expect to ski into the first week of May thanks to its Grand Motte Glacier and ideal location in the famous Espace Killy ski circuit. It’s also linked to Val d’Isere and its fantastic skiing options for all ages and abilities. The top cable car station at 3,456m is the starting point for some of the resort’s most spectacular descents, both on and off piste, and the highest slopes here are also open for summer skiing and snowboarding. 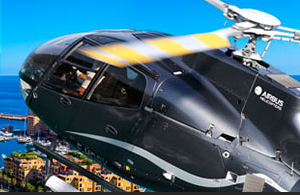 A helicopter between Monaco and Tignes takes just 1 hour, 15 minutes. Imagine the possibilities: in the morning you can ski down the French Alps largest half-pipe and then be on the beach in your swimsuit a couple of hours later. 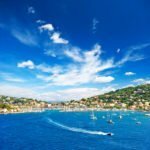 Monaco’s Larvotto Beach has a unique city setting, beautiful clear water for swimming and plenty of restaurants and shops nearby. If you are in Monaco in April, you can also several events such as the Rolex Tennis Masters from 15th to 23rd April. Another prestigious event that returns to the Principality in spring is Top Marques, a luxury goods and supercar show which takes place on 20th-23rd April at the Grimaldi Forum. Chamonix is one of the most reliable resorts in the Alps for late season snow. Its location in the shadow of Mont Blanc means that there is great snow coverage and the 3,842m Aiguille du Midi lift offers the highest skiing in the French Alps. The resort has always attracted adventure seekers and advanced-level skiers but there are still enough slopes for beginners. Chamonix is also one of the best places for a range of on and off-piste activities for all the family. 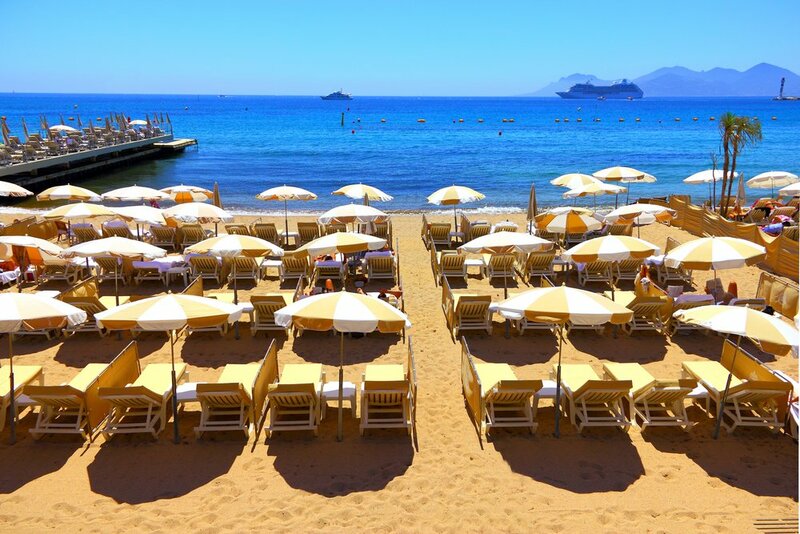 Sunbathing on Cannes glamorous beaches will take you a world away from the high-adrenaline slopes of Chamonix. 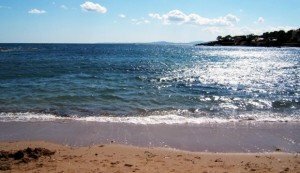 There are private beaches on La Croisette and a small public beach Plage de Casino nearby the Palais des Festivals, which is sheltered and good for swimming. If you’re interested in fashion, make sure you participate in the Cannes Shopping Festival at the Palais between 14th and 17th April 2017. There’s no better place to enjoy your apres-ski than in Cannes with its luxurious bars and restaurants. Located in the huge Trois Vallees ski area, Val Thorens is the highest purpose-built ski resort in the Alps. It has an enviable array of runs and on its predominantly north-facing slopes, which understandably have excellent snow coverage. In fact, there are more than 140km of pistes above 3,000m that can be reached by an excellent network of lifts and state-of-the-art resort facilities. The season runs through to May, usually with special deals on lift tickets from mid-April, and then it re-opens for glacier skiing in the summer. 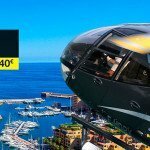 For some afternoon rays, fly to Nice by luxury helicopter transfer and enjoy the uniquely clear sea that laps the shores of the region. The effect comes from the large pebbles called ‘galets’ that have a magical influence on the Mediterranean waters and add a vibrant blue hue. Neptune Beach is affiliated with the famous Negresco Hotel off the Promenade de Anglais and is a good family-friendly option if you want to stay close to the centre of the city. 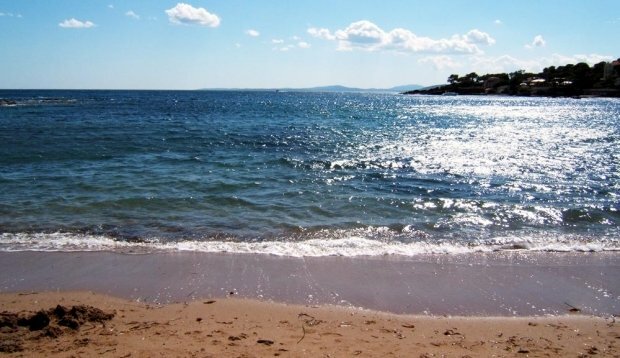 Nice’s beaches stretch along the coast for 10 kilometres so you’ll have your pick of private or public ones. Ski in the Morning, Beach in the Afternoon! There aren’t many places in Europe where you can ski all morning and then swim and sunbathe in the afternoon, but a helicopter between the Alps and Riviera makes this a reality. 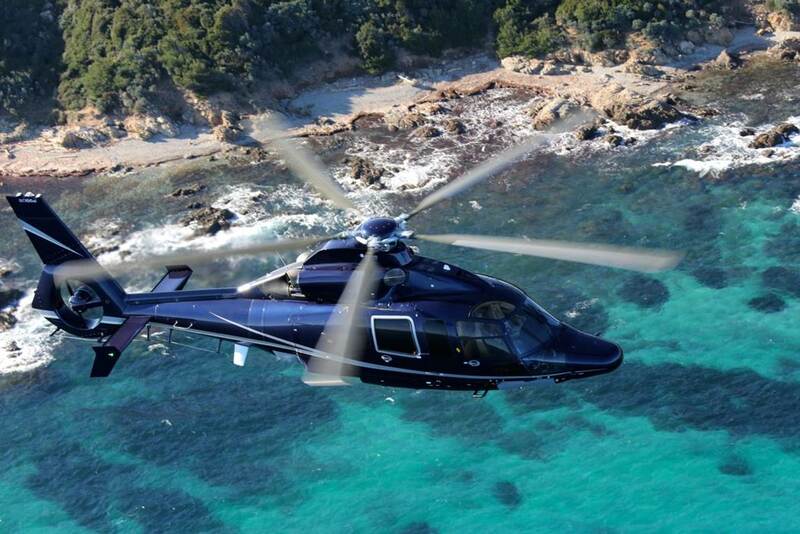 Heli Securite’s range of helicopters from Cannes to Tignes and other bespoke combinations ensure you are never far from a beach or mountain. 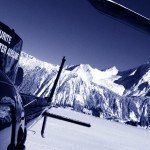 Please contact Heli Securite if you would like more information about our luxury helicopter transfers between the Riviera and Alps.